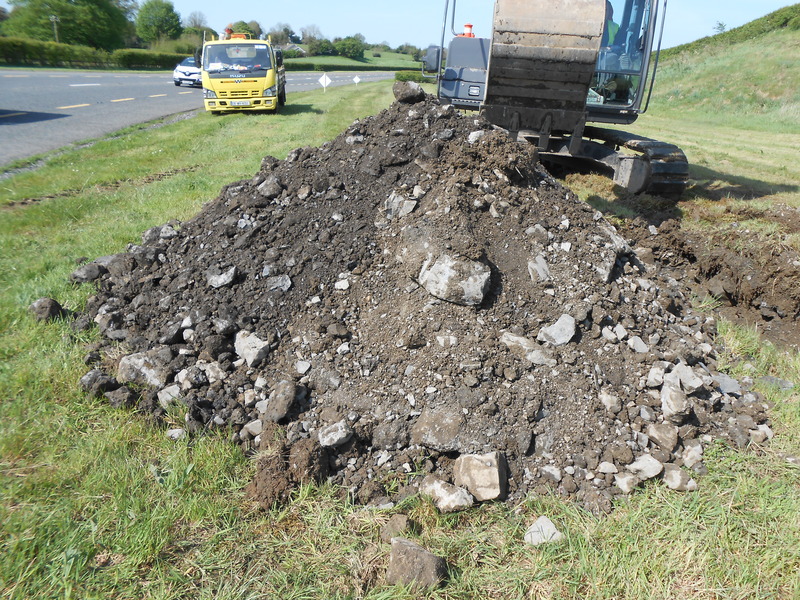 AGL Consulting acted as geotechnical specialists for Westmeath County Council and Westmeath National Roads Office for the N52 Cloghan to Billistown Phase 1 Road Project. 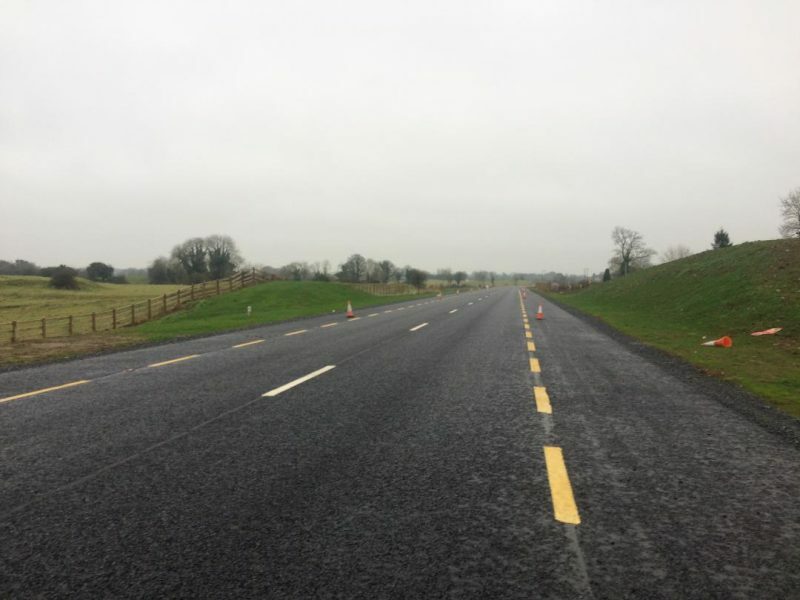 Phase 1 of the proposed development between Cloghan and Turin comprised the realignment of approximately 3.6km of the existing N52 road to Type S1 standard single carriageway. 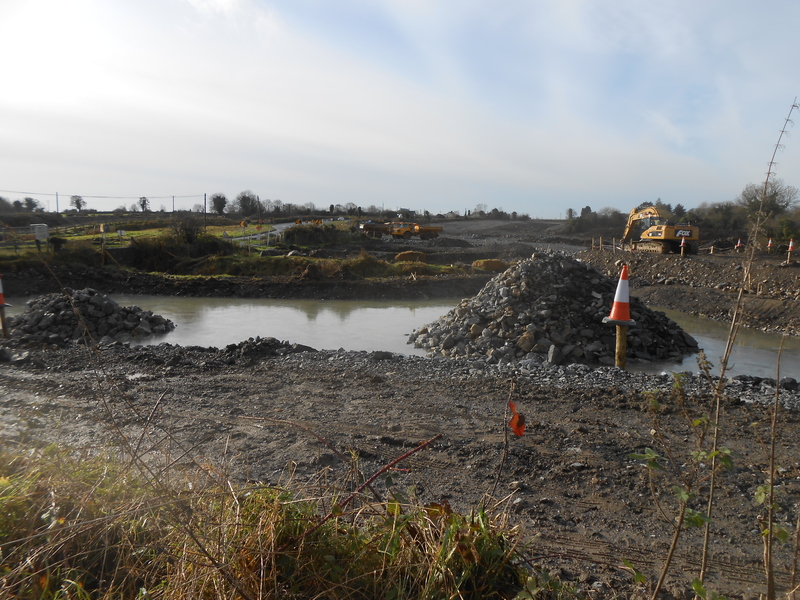 Construction commenced in August 2016 and is expected to be complete in February 2018. *Preparation of the scope of work and documents for the detailed ground investigation, and provision of technical support during the fieldwork stage of the contract. *Preparation of a Ground Investigation Report (GIR) for the scheme including an interpretation of the ground and groundwater conditions, derivation of characteristic parameters for design. 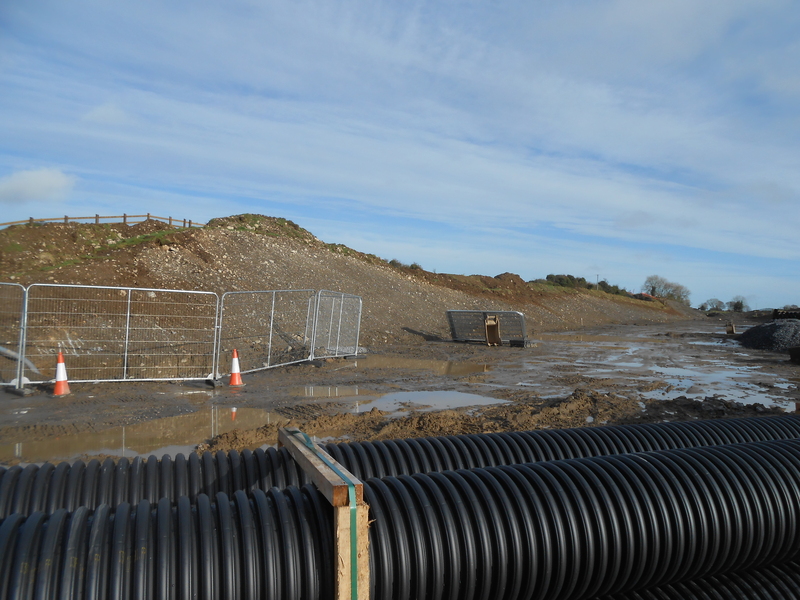 *Preparation of a Geotechnical Design Report (GDR) for the scheme, including earthworks design of cuttings and embankments, slope stability assessments, excavation of soft ground, material acceptability assessments, treatment of karst features and subgrade design.